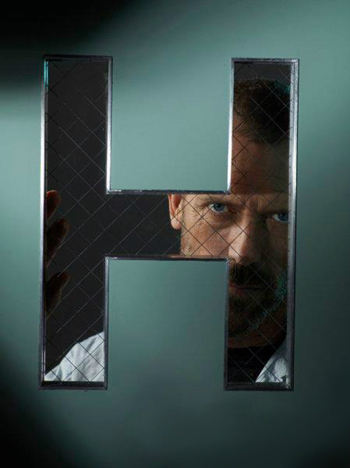 This House M.D. photo contains pagar chainlink. There might also be tanda, poster, teks, papan hitam, and chalkboard.